Excellent contact with the host, great localization near by metro station, nice bars near by. 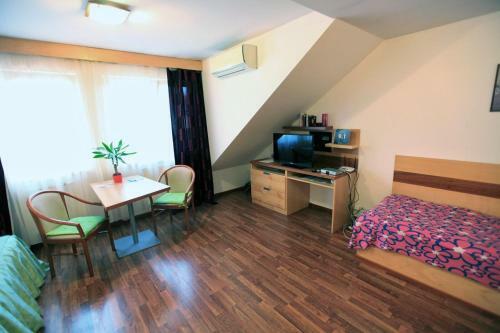 very good location, nice flat, clean room and bath, well-equipped kitchen, in total is a very good apartman! 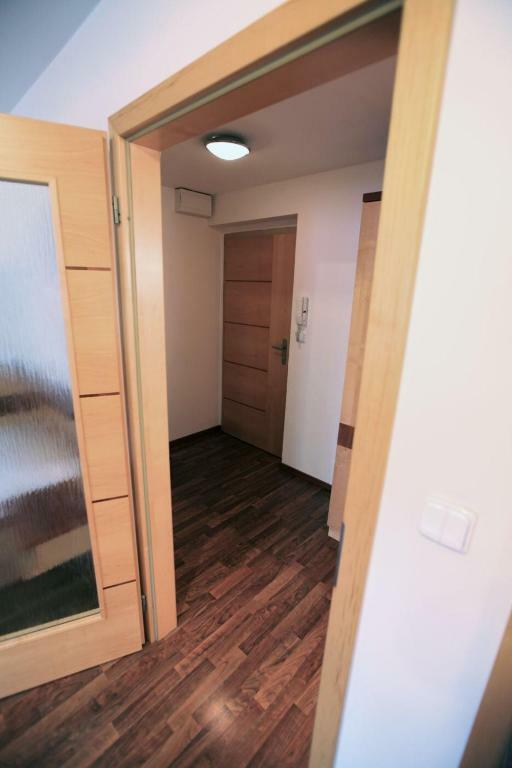 Very good location, slightly out of the centre but easy to travel anywhere via public transport (metro and trams). 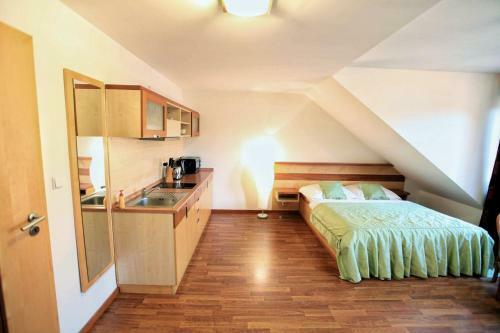 Spacious comfortable flat with very good facilities (kitchen, washing machine). Helpful friendly host who met us on arrival and provided some information on local bars and restaurants. Best location, close to every place you should see in Prague, however far from loud centre. Nice apartment with very good equipment. The host - Eva was very nice and unproblematic as well. Hostess is a helpful person! And the nearby has so many supermarkets! 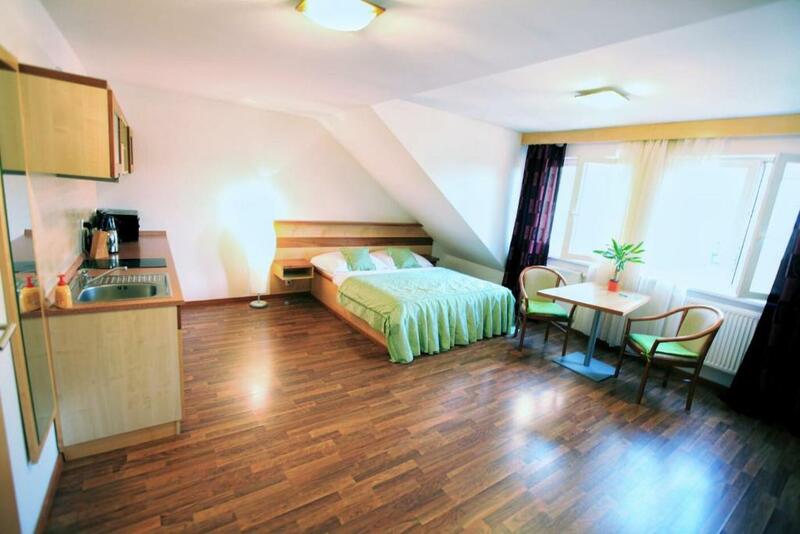 Great place, very well equipped, close to the metro station and tram stops. Lots of shops and restaurants nearby. Very friendly English-speaking staff. The location was great. The hostess Evgeniya was very helpful. Though we arrived late she managed to meet us at the apartment. The landlord is quite nice and the apartment is very comfortable! Está bien situado, con una parada de metro cerca, así como de autobuses y tranvía, tiene un centro comercial a menos de 500 metros. El apartamento está nuevo y muy bien cuidado. Все отлично. Нам очень понравилось. Удобное местоположение, адекватная стоимость. В квартире все есть необходимое, видно хозяева относятся с душой к своим гостям. Очень чисто. Lock in a great price for Studio Angel – rated 9.3 by recent guests! Studio Angel This rating is a reflection of how the property compares to the industry standard when it comes to price, facilities and services available. It's based on a self-evaluation by the property. Use this rating to help choose your stay! 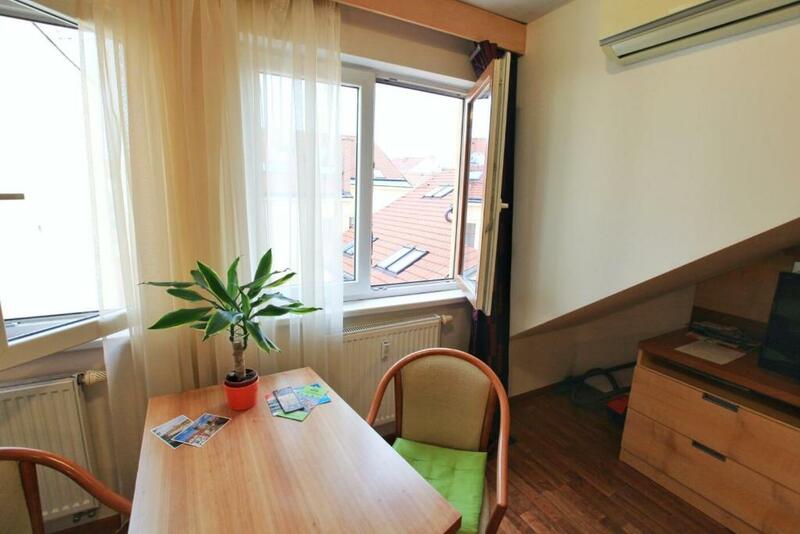 Located in the Prague city and the Andel metro Station reachable within a 2-minute walk, Studio Angel offers a self-catered accommodations and free WiFi available in all areas. The Petřín Gardens are located 0.6 mi away. This air-conditioned studio comes with a seating area, a sofa bed, a flat-screen TV with satellite channels, a well-fitted kitchen with a dining table, a washing machine, ironing facilities and a private bathroom with a bath tub and free toiletries. Many restaurants and pubs are located only steps away from Studio Angel and the nearest grocery store is set within 800 feet. An airport shuttle and a car hire are provided for an extra charge. Paid public parking is a 5-minute walk away from the property. The Prague National Museum and the Wenceslas Square are located in a radius of 1.2 mi from the property. The Charles Bridge is reachable within 1.2 mi and the Vaclav Havel Prague Airport is located 6.8 mi away. 뀐 Located in the top-rated area in Prague, this property has an excellent location score of 9.3! 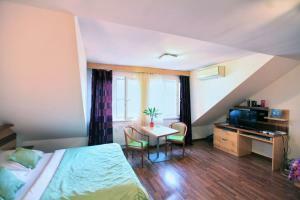 When would you like to stay at Studio Angel? House Rules Studio Angel takes special requests – add in the next step! 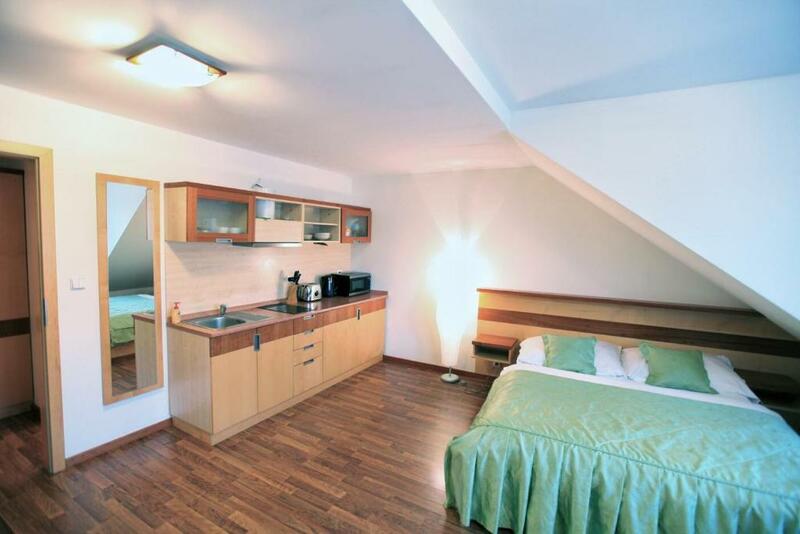 Please note that the property accepts cash payments in CZK and EUR currency. Please inform Studio Angel of your expected arrival time in advance. You can use the Special Requests box when booking, or contact the property directly using the contact details in your confirmation. Pub is nearby but I wear the ear stuff then sleep well through 5 nights!